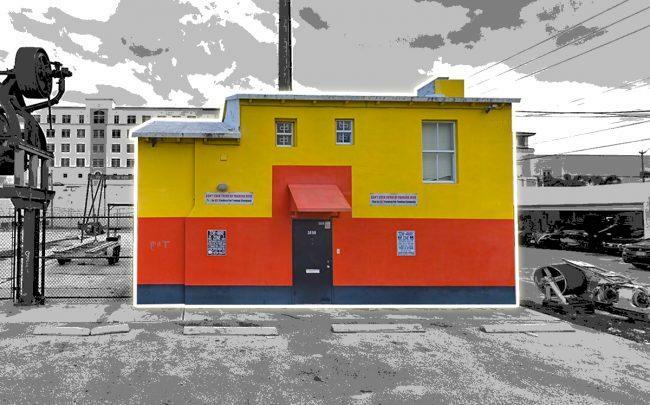 UPDATED, March 15, 5 p.m.: Members of the Matheson family sold an industrial property near Coral Gables for $13 million. Brooks and Joan Matheson, whose family was once one of the largest property owners in Key Biscayne, sold the 43,785-square-foot property with a small building at 3898 Shipping Avenue for $296 per square foot for the land. The buyer, 3898 Shipping Ave LLC, is tied to Maira and Hector Castellon. The lot totals about 1 acre and sits in an industrial area close to some auto shops and new apartment developments adjacent to Coral Gables and north of Coconut Grove. The 13,431-square-foot building was built in 1953. One member of the Matheson family, Bruce Matheson, has become known as an activist opposing development on publicly owned land. Matheson helped move the Miami Open tennis tournament out of Key Biscayne to the Hard Rock Stadium in Miami Gardens. He was also a vocal opponent against Beckham’s MLS soccer team’s previous proposal to place the stadium in Overtown. Shipping Avenue is seeing more apartment development proposals. Mast Capital is proposing to build a 20-story multifamily project at 3811 Shipping Avenue near the Douglas Road Metrorail Station in Miami. Plans are for project to include 254 apartments, an eight-story parking garage covered in murals and about 10,000 square feet of amenities.